In Skyforge’s upcoming Ascension update, players can look forward to changes that will allow them to (potentially) catch up with the top players on the server. Allods has made changes to Operations and is introducing a new activity called Directives with the new update. The changes to Operations aren’t massive. Rather, things are being simplified to make them more player friendly. Instead of relying on active invasions, as they have before, Operations will now include most kinds of quests. Operation tokens needed to access the activity will be acquired via Squad, Group, or Invasion adventures. Players will want to complete higher priority tasks via the Aelion Globe in order to improve their rank more quickly. Directives, on the other hand, are a new addition to the game and are designed to replace promotion adventures. Players who fully complete the quests will receive more resources. Directive sets can consists of solo and group adventures as well as regions and PvP activities. Full details on both of these things can be found on the Skyforge blog. The way it see it is people that are contributing money to the game should get some kind of compensation over those that are just mooching of it freely. Wanting to have everything equal yet contribute nothing while others do all the work is definitely the mindset of a democratic supporter. You’re not very convincing, mate. Where are your arguments? Your facts? Players have screamed “PAY TO WIN” at every game, for a while now. Quite honestly, it gets repetitive and annoying. People like you seem to have lost touch with reality, as reality dictates that a company has to earn money. It’s the way of the world. Now, the way they choose to implement this, is something that differs from game to game and company to company. However, what they all have in common is people like you, screaming at the top of their lungs, that the game is “P2W”. Skyforge is one of the few games that actually knew how to do things right. Everything is capped. Same cap for everybody. There’s no way for me, as a premium player, to progress beyond what any free player would be capable of, and it gives me, as a free player, the ability to match even premium subscribers. 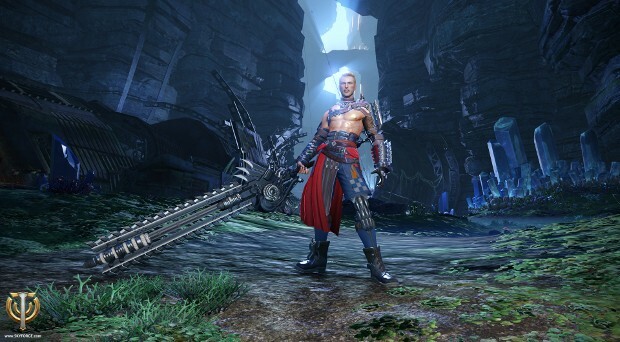 I no longer play Skyforge myself, so don’t even bother calling me a “blind fanboy”. I’m simply saying that a game is not pay to win, unless paying players get an UNFAIR — “unfair” being the keyword — advantage. In Skyforge, they do not. He has put that about every game on the home page 🙂 he’s just a troll mate. Nah this one is not a troll, hes just mental. Completely bonkers. Just ignore it. Just look at his name. That speaks volumes as to his character.